After New York, London and Amsterdam, now also in Antwerp! 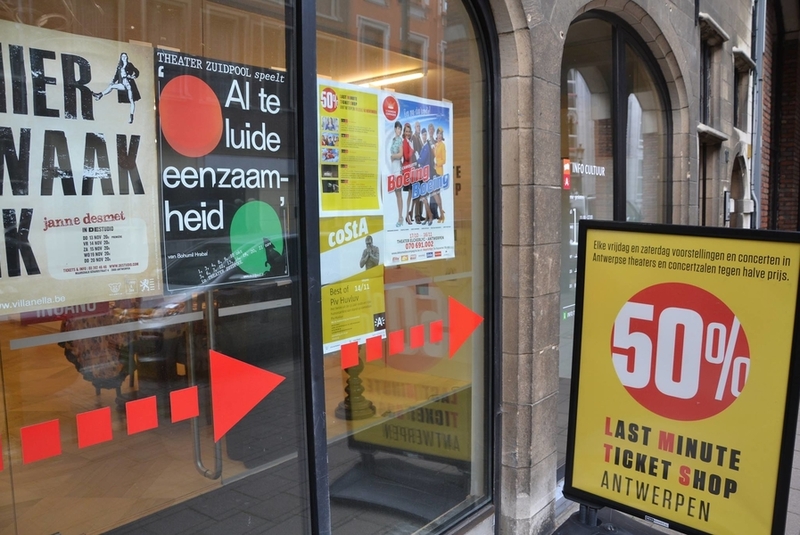 Every Friday and Saturday the Last Minute Ticket Shop sells tickets at half price for performances and concerts in Antwerp theatres and concert venues. The selection includes dance, theatre, musicals, pop concerts, comedy as well as opera and classical concerts and changes weekly. The Last Minute Ticket Shop may even have tickets for performances that are sold out! 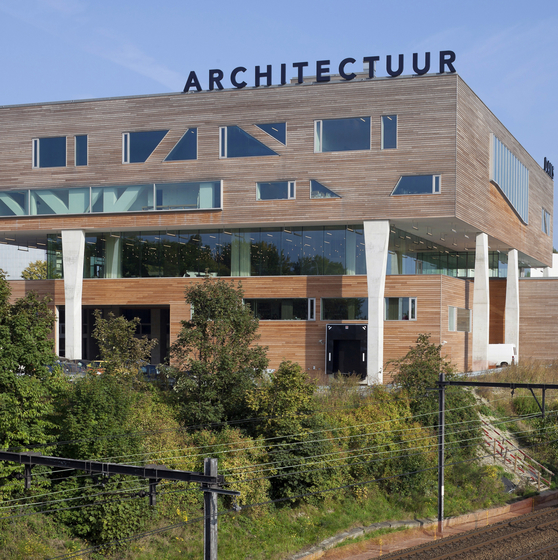 The venues include Stadsschouwburg Antwerpen, TRIX Music Centre, AMUZ, TONEELHUIS, the Arenberg theatre, Antwerp’s cultural centres and deSingel. - A fun night out! - Discover something new for a reduced price. - Discounts for the 26-60 age category, which never receives a discount. On Fridays and Saturdays - from September to June (not in July and August). Tickets are sold the day of the performance from 12 noon at the Info Cultuur desk, (corner of Grote Markt and Wisselstraat) in Antwerp or from 13 by phone on 03/338.95.85, creditcard only. deSingel is a huge art site for theatre, dance, music and architecture in Antwerp. The meeting place for a wide art-minded audience and a breeding ground for artistic creations. deSingel wants to reach as many people as possible with its challenging programme.